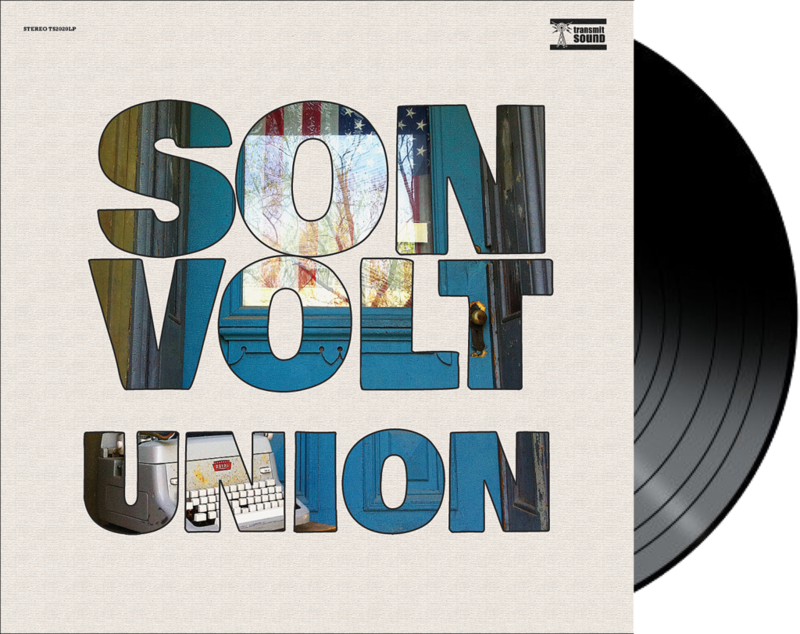 Son Volt’s latest, Union, is out now! Jay Farrar channels folk music’s enduring legacy of the troubadour on Union. “There are so many forces driving our country apart,” observes Farrar. “What can we do to bring our society back together?” Initially intended to be an entirely political statement, Union morphed into a combination of politically inspired material balanced by a cluster of new songs reflecting the power of love, time and music that sustains us. “While Rome Burns” emphasizes finding unity during times of turmoil while an album highlight, “Devil May Care,” offers the distraction we need, an effusive tribute to the fun of playing and creating music.